We offer WYA Teacher Training courses at Mantra Yoga Bangkok,(Thailand). Our Yoga Teacher Training (YTT) programs (certified by WYA) offer an experiential journey of personal and professional development. 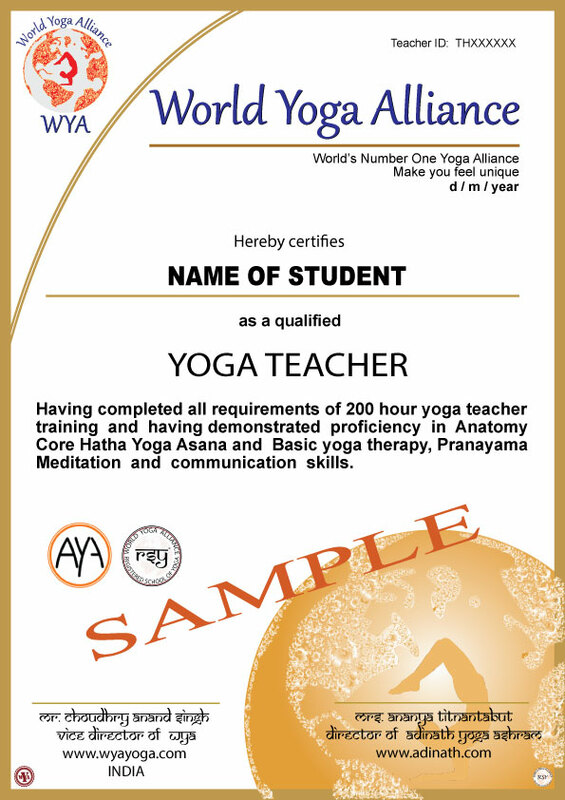 The 50, 100 or 200-hour yoga teacher-training program provides students the highest standards of continuous education qualification to teach internationally by using "WYA ID Number". 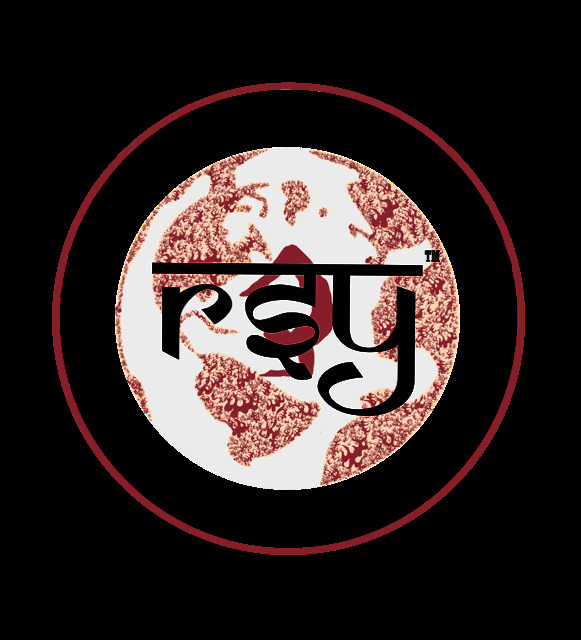 Our training school has met the stringent requirements set by the World Yoga Alliance, demonstrating that our courses are of the highest standard and that our graduates may register with the World Yoga Alliance as a ‘Registered Teacher of Yoga’ RTY as a sign of quality training. Yoga therapeutics are also included in the training which cover lower back and knee issues, myopia and hypermetropia (long and short sightedness) Meditation, yoga lifestyle, as well as pursue teaching certification, this is an ideal opportunity for those who love yoga and want to share and teach this to others. As a graduate, you’ll be certified by Adinath Yoga Ashram, one of the largest and most-trusted name in yoga market internationally. On top of that, your certification qualifies you get Register with World Yoga Alliance as a Teacher (RTY). WYA Organization known as a largest teacher training registry in the worldwide. We use this third party accreditation for Adinath Ashram to ensure our quality and international standards.